Os dejo el índice para que le echéis un ojo. Pulsad en la portada para ir a la web de la nasa, al índice. 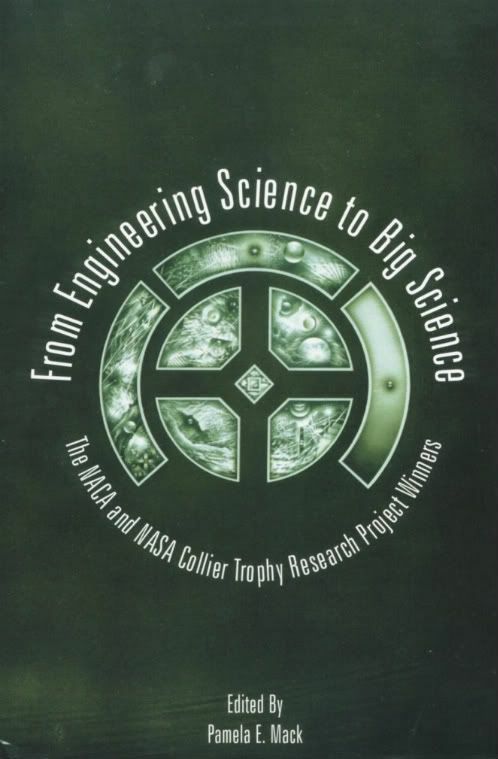 Chapter 3 "Research in Supersonic Flight and the Breaking of the Sound Barrier,"John D. Anderson, Jr.
Chapter 14 "The Advanced Turboprop Project: Radical Innovation in a Conservative Environment,"